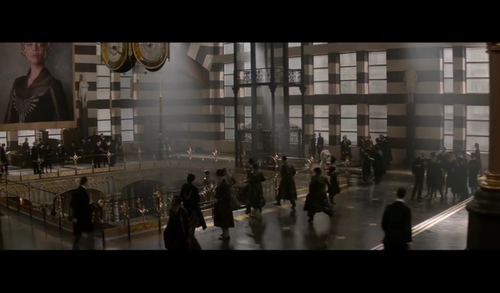 Screencaps - Fantastic Beasts and Where to FindThem Teaser Trailer. . HD Wallpaper and background images in the Fantastic Beasts and Where to Find Them club tagged: photo fantastic beasts and where to find them katherine waterstone eddie remayne newt scamander jk rowling porpentina goldstein queenie goldstein allison sundol. 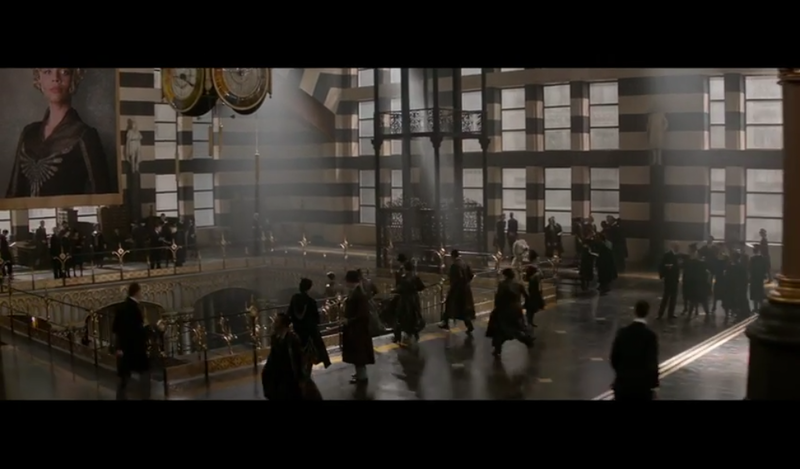 This Fantastic Beasts and Where to Find Them photo might contain quartiere degli affari, centro, downtown, birreria, brasserie, and sala lettura.